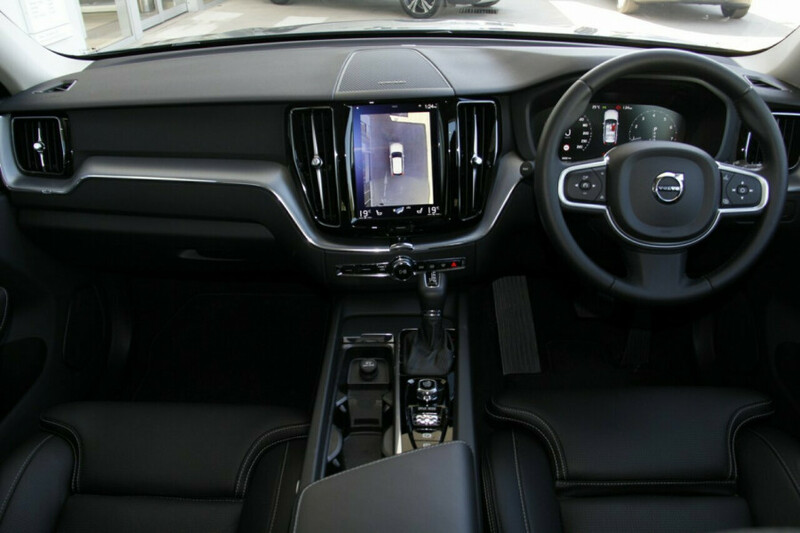 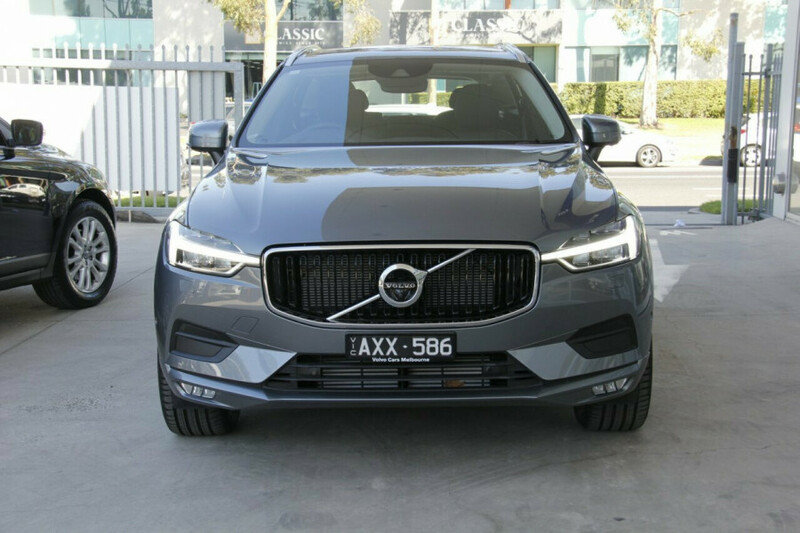 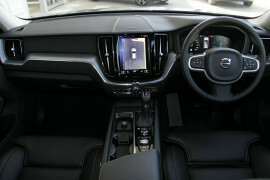 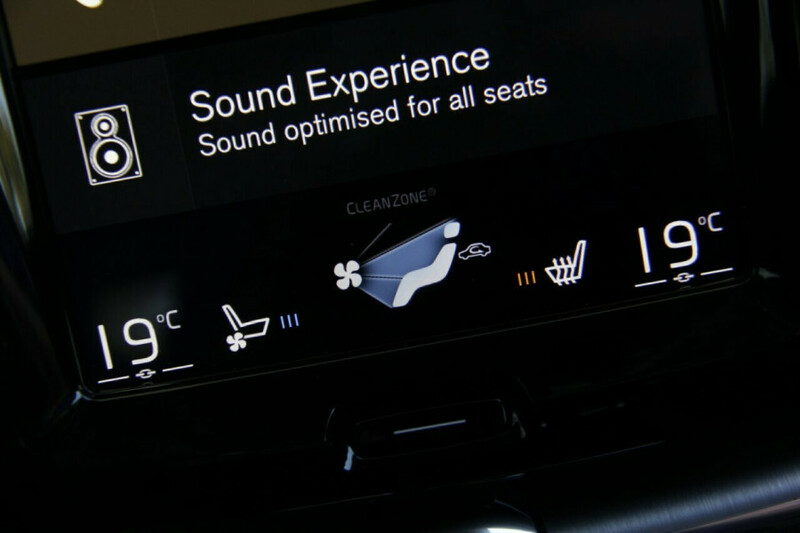 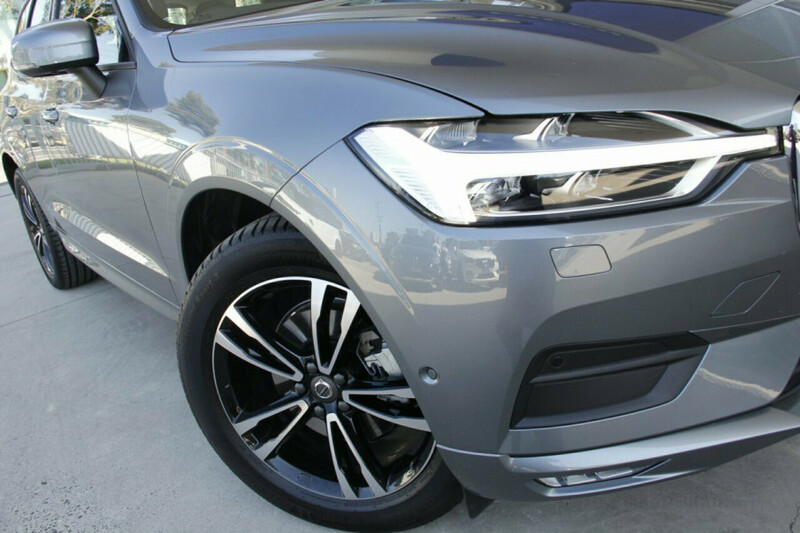 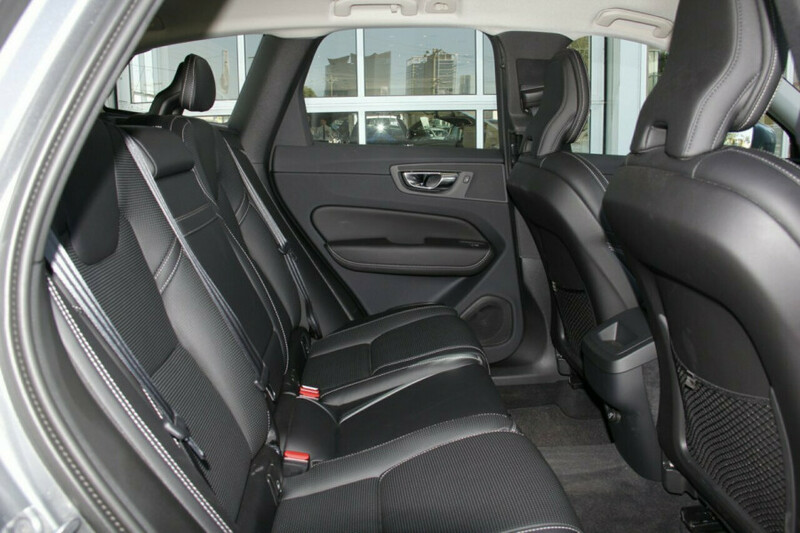 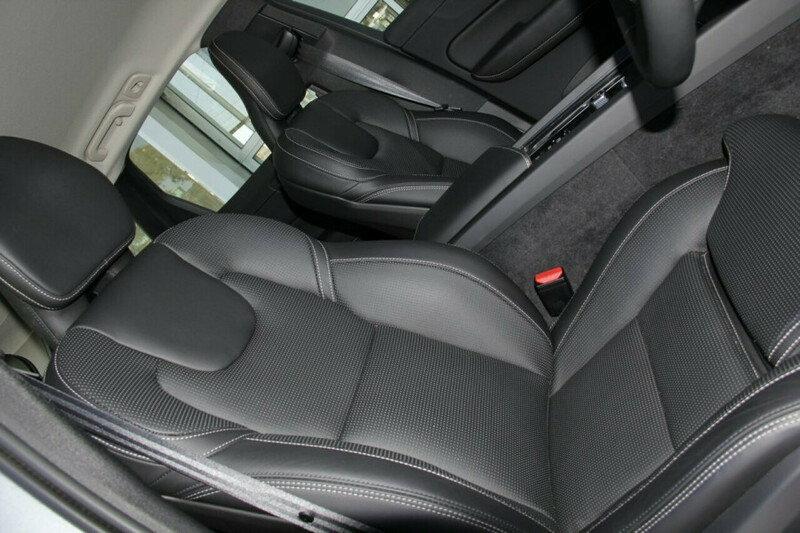 Thank you for viewing one of our demonstrator XC60 Momentum vehicles finished in Osmium Grey with upgraded Nappa Leather seats. 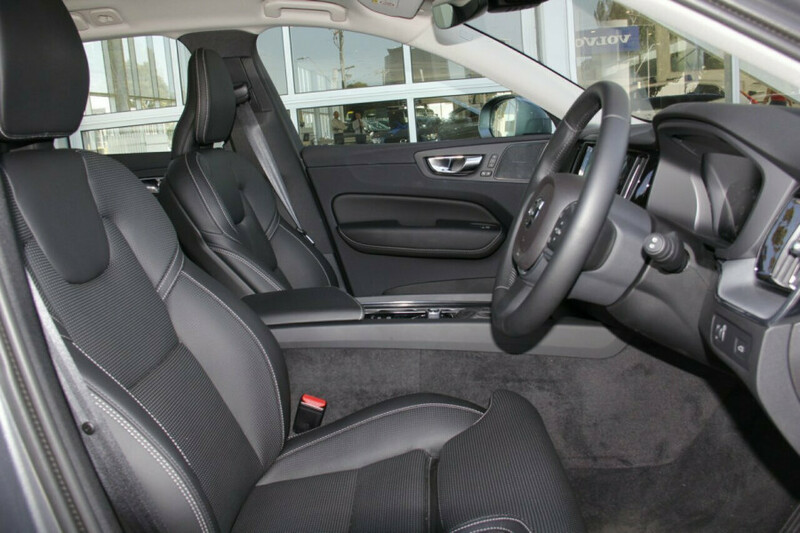 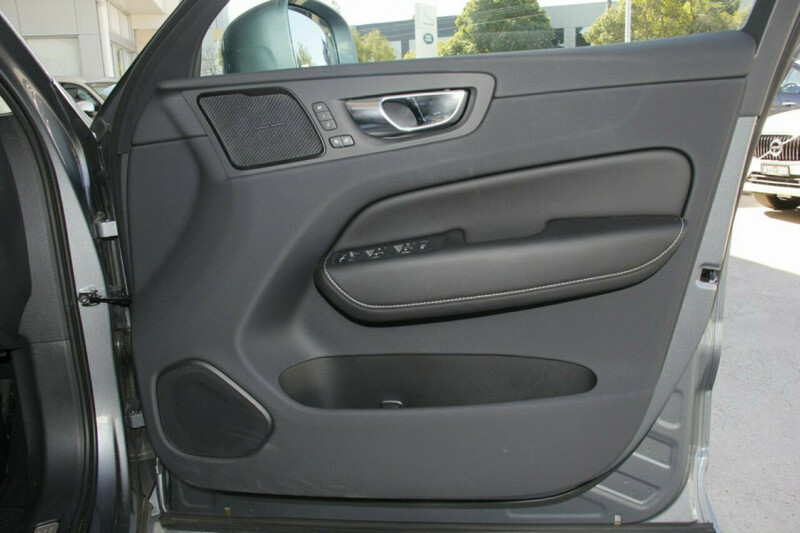 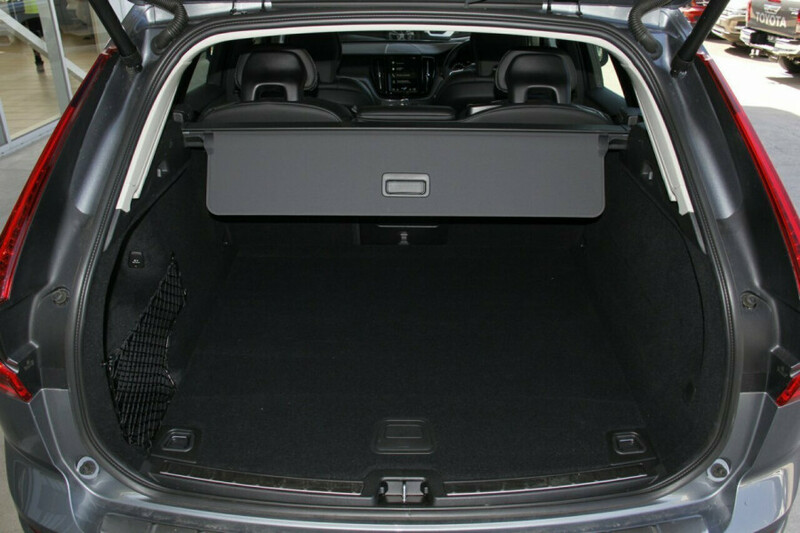 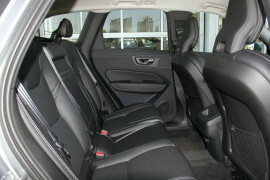 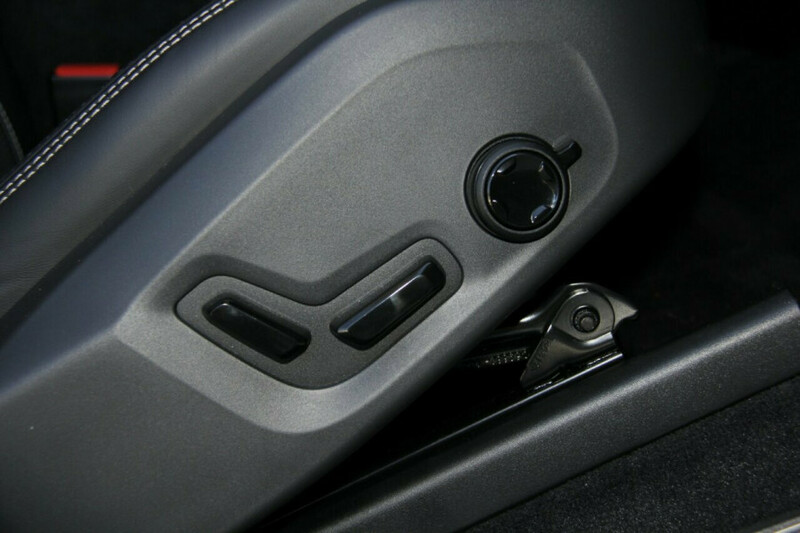 This vehicle is as new and in excellent condition. Enquire now for full details and list of available vehicles. 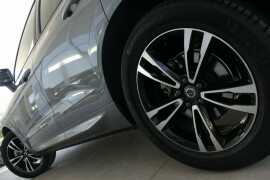 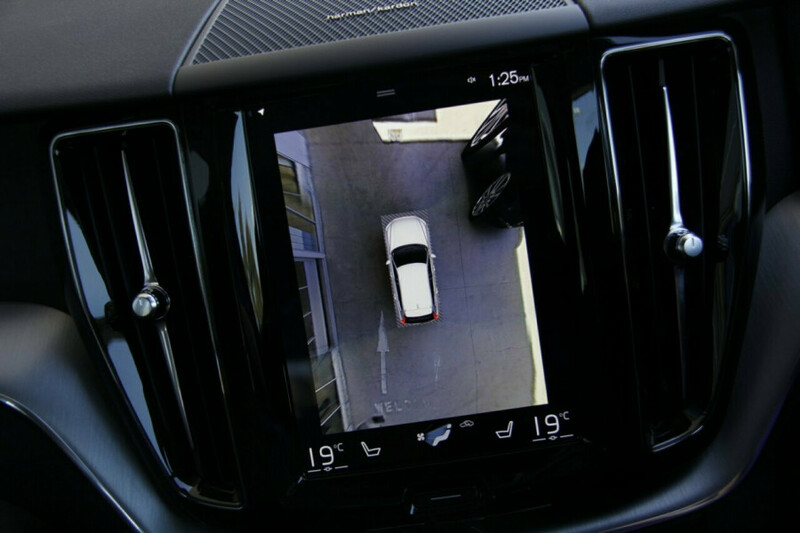 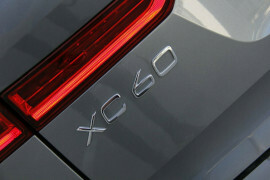 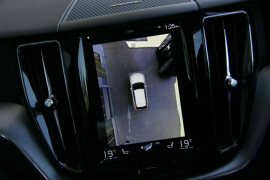 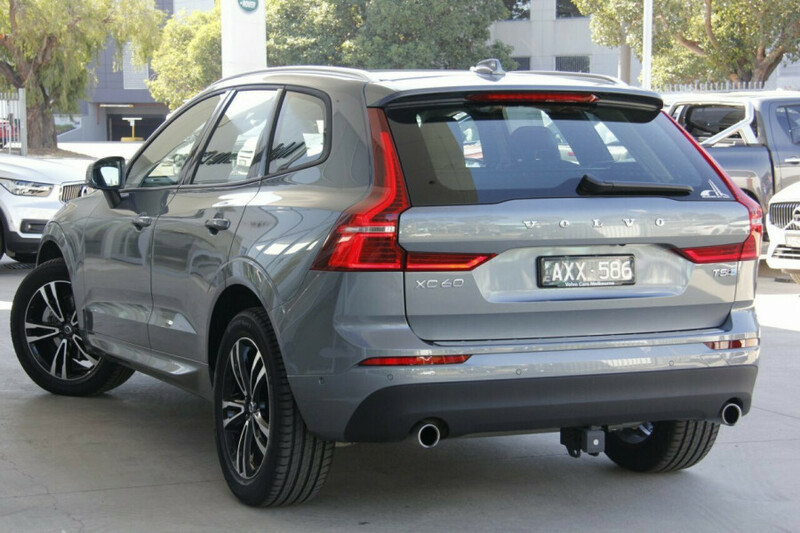 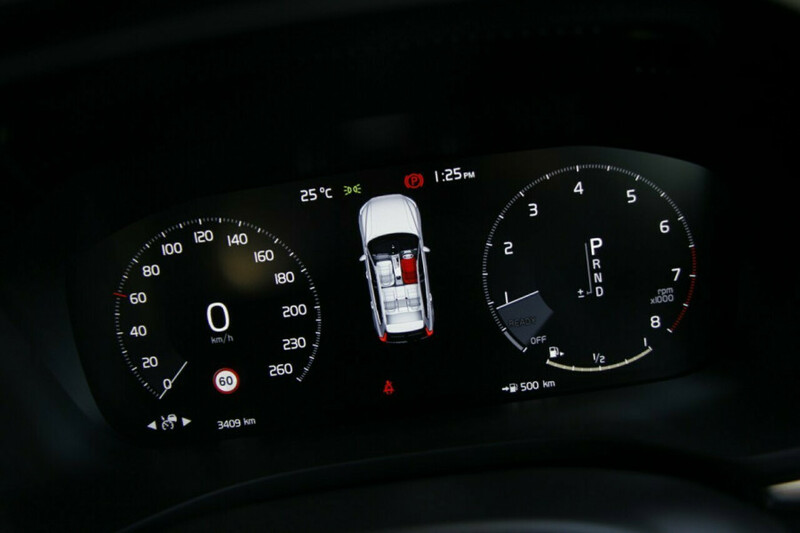 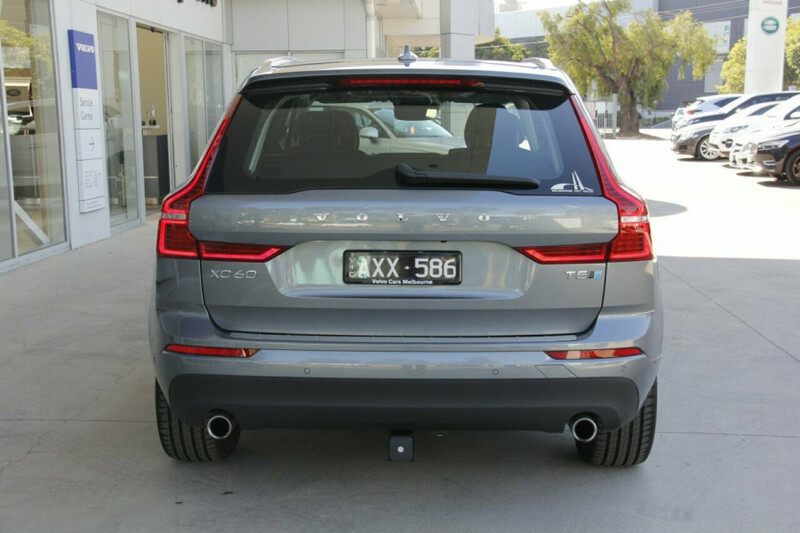 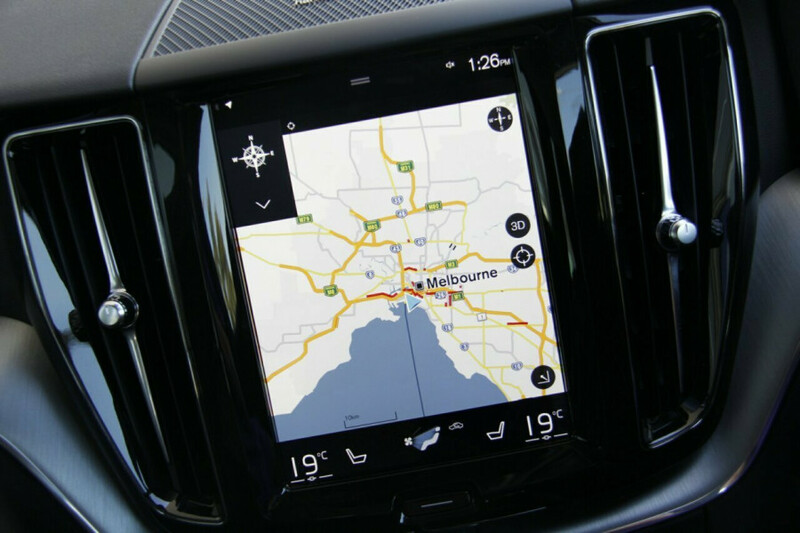 We are one of Australias largest Volvo dealers and would love to assist you with your next purchase. 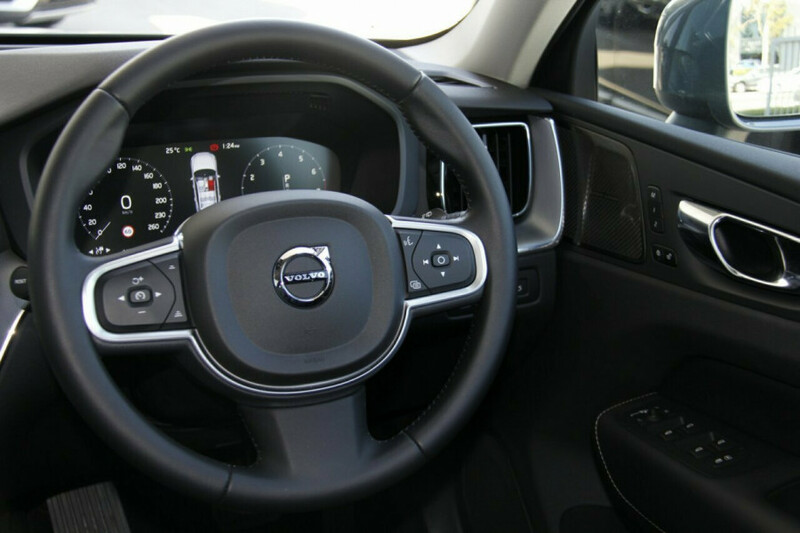 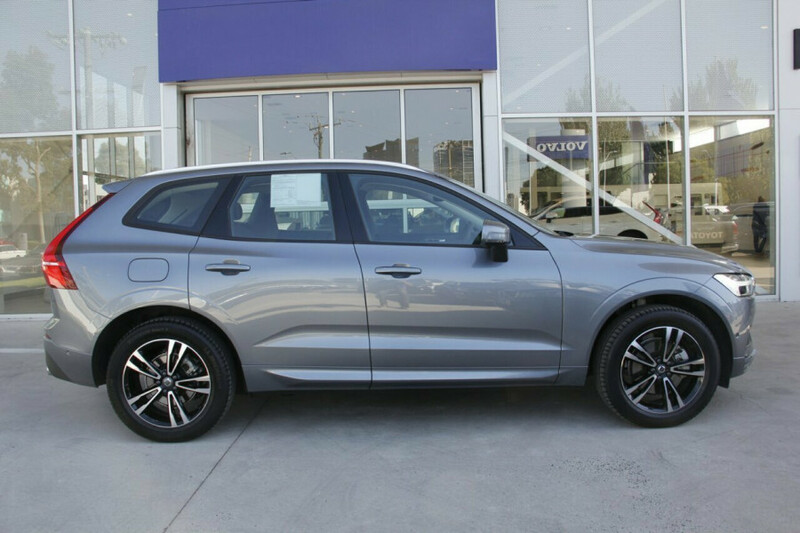 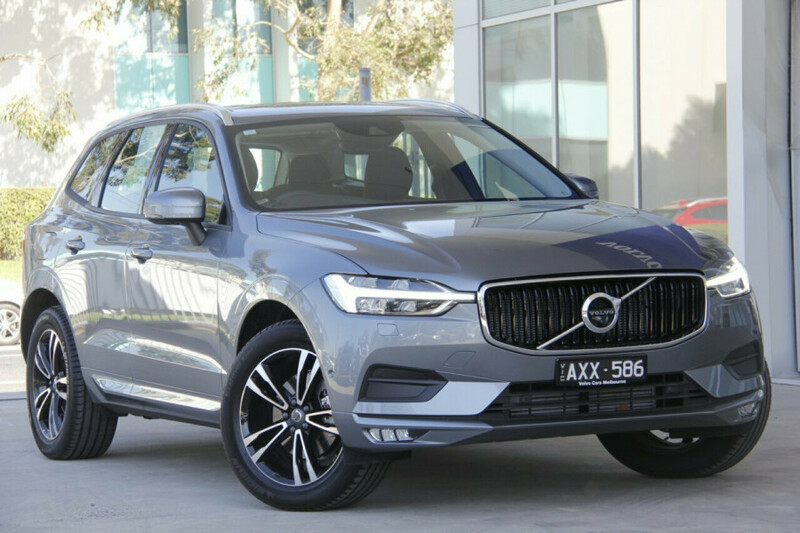 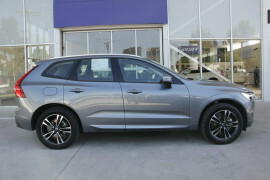 I'm interested in a Demo 2018 Volvo XC60 UZ T5 Momentum Suv (stock #305636).